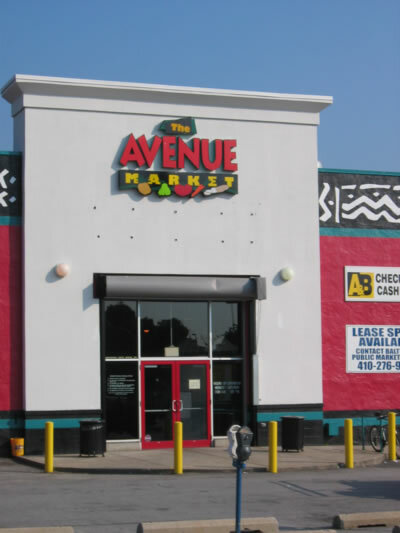 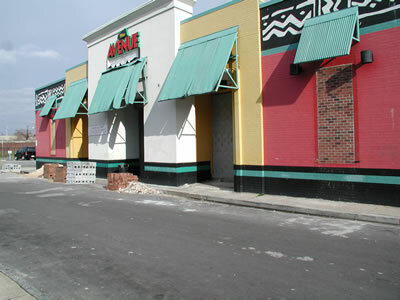 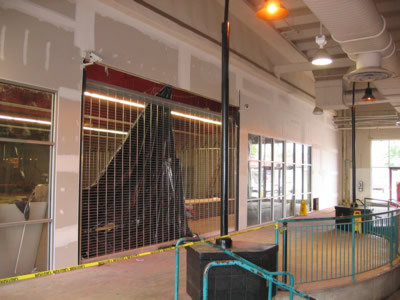 Interior and exterior renovations to the exisitng open-air market. 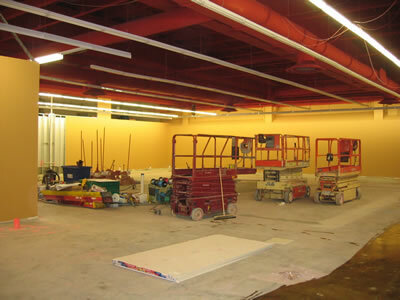 ICDC provided construction management and general contracting services for the 20,000 sf renovation project. 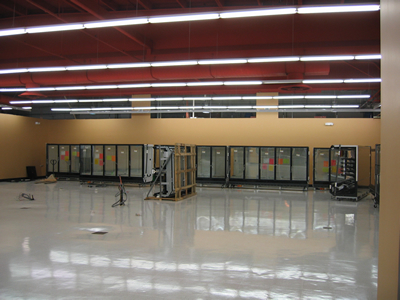 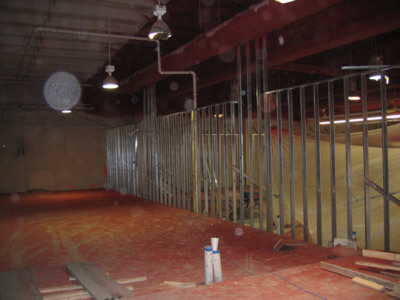 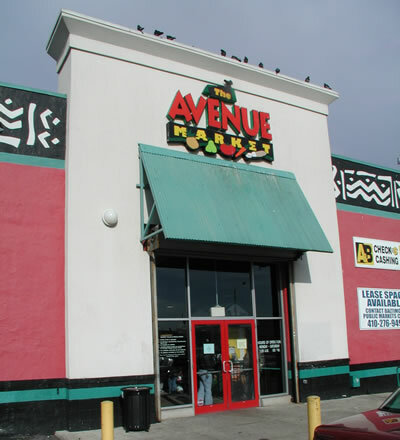 The work included relocating existing tenants and constructing a 10,000 sf grocery store for MURRY's Fine Foods. 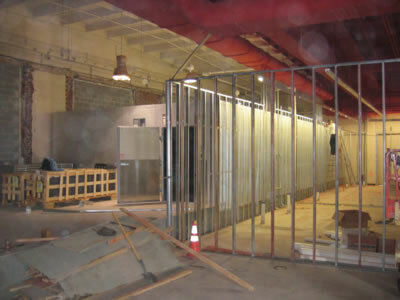 The work was coordinated with the owner's design drawings and a design and build mechanical and electrical construction.